High party community care ! 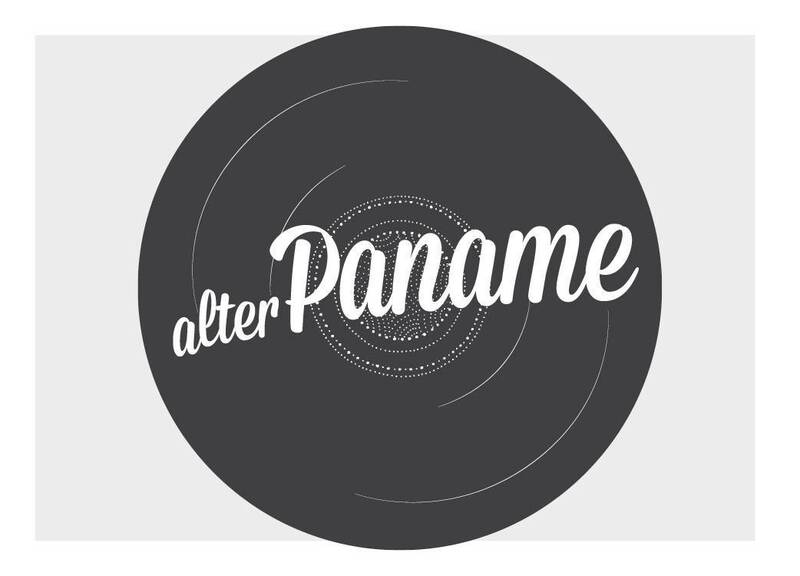 Over 10 years now, Alter Paname is one of the great event of fall. Most famous DJs are joining the party in a burning man atmosphere, all sets for a unforgettable night !